More than 100 Nigerian girls from private and public senior secondary schools in Lagos have come together to celebrate the International Girls in ICT Day. Vodacom Business Nigeria, in keeping to its commitment to empowering youth through ICT, has partnered with e-Business Life Communication Limited to support female senior secondary school students interested in studying Information and communication technology at tertiary education level. Speaking at the event was Mrs. Obafunke Atanda, Senior Manager Product Portfolio, Vodacom Business Nigeria, Atanda revealed that the number of females currently employed in ICT in Nigeria is extremely low compared to males and that this can be attributed not only to the relative lack of females studying science and technology at secondary and tertiary institutions but, also the number of females given access to formal education. This partnership, as part of Vodacom’s power to you project, is aimed at encouraging youths especially females to include science and technology among their career choices. The intention is to increase the number of females in the ICT sector of Nigeria which is currently dominated by men. The company promotes the education and training of girls in primary and secondary schools, thereby empowering them at a much earlier stage of their lives. “We feel it’s our responsibility to support initiatives aimed at increasing the number of skilled and qualified women in Nigeria, and we enjoin other companies to contribute to this course,” said Atanda. She added that empowering female students would be beneficial to addressing the root cause of the lack of female advancement such as poor education, unwanted teenage pregnancy and domestic violence. The CEO of e-Business Life Communication Limited, convener of the Girls in ICT for Lagos, Mrs. Ufoma Emuophedaro said “Companies like Vodacom are playing a key role in the global push to get young women and girls excited about a future career in ICT. You educate a woman, you educate a generation. 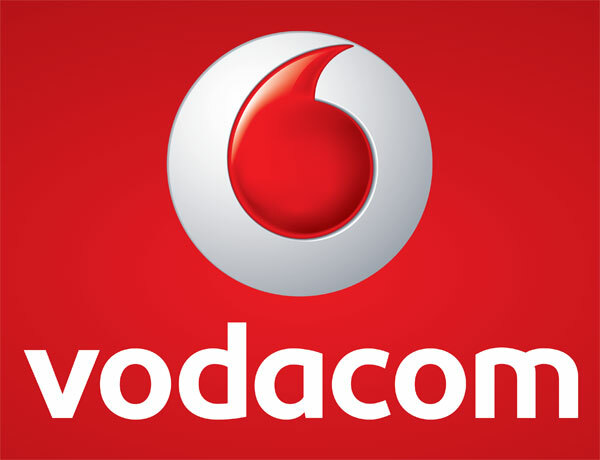 We are grateful for Vodacom’s participation and support for this event”. Girls in ICT Day is a time when girls have the opportunity to reflect on the importance of ICT to their future careers. It is a day where girls gain hands-on skills in ICT development, and realize that coding, blogging or app development is a fun and creative way to make a difference in the digital world.